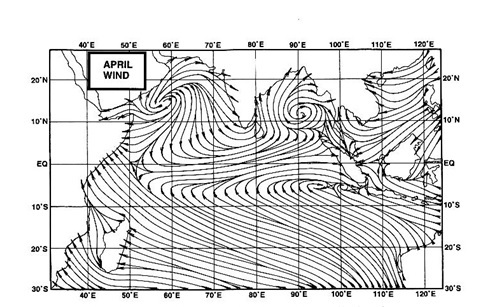 The Lows In India as on Wednesday, 19th. Jan.
Kashmir: Shyok: -30c, Kargil: -22c, Leh: -19c, Pahalgam:-14.6c, Gulmarg: -13.6c. Srinagar: -5.2c. H.P. : Darcha: -18.5c, Keylong: -11c ( -4.4c as the max.today), and Manali: -5.8c. It seems that snow is going to break its previous all records. Lahaul-Spiti and Manali is receiving mild snow but Rohtang Pass has already received more than 18 feet snow. In fact, people in Manali and Lahaul-Spiti are fed up of snowfall. They are longing for some sunny days. Musoorie froze today at 0.2c, while Nainital recorded 1.7c as the lowest. Meanwhile, in Arunachal,, heavy snowfall disrupted normal life in Tawang and several other districts.Several feet of snow covered the entire Tawang township. Several tourists were stranded at Tawang and Dirang inWest Kameng district following heavy snowfall at Jung andSella Pass respectively. Snowfall was also reported from West Siang, Lower DibangValley and Bomdila districts. Awaiting the arrival of a fresh W.D. by 21st. into India, and tomorrow, 20th, over Pakistan. W.D. is today precipitating light rain in Dubai. The city is having light rain since 6 pm local time Wednesday. Rains are likely tomorrow in Dubai and Oman. Not expected to penetrate much beyond extreme west Nepal. Kathmandu had a pleasant day temperature at 17.4c. Is this also a cyclical trend ? Ananth, sorry for the delayed reply. Glaciers form high in mountain valleys and in polar regions where the snow falls but never melts. The heavy snow crushes the layers below and forms a mountain of ice. Sure fresh snow is good addition, but it takes many years before the lower layer is actually crushed. But I am no expert on Glaciers, and have a very limited kowledge of this topic. Thank you for the answer . i guess after a long time we indeed have ad sustained snowing in Himalayas.